September is Library Card Month! I am blessed to live in a place with an incredible public library system. Not only did the East Baton Rouge Parish Library give me my first job through high school and college, but it also provides it’s patrons with TONS of AWESOME resources. 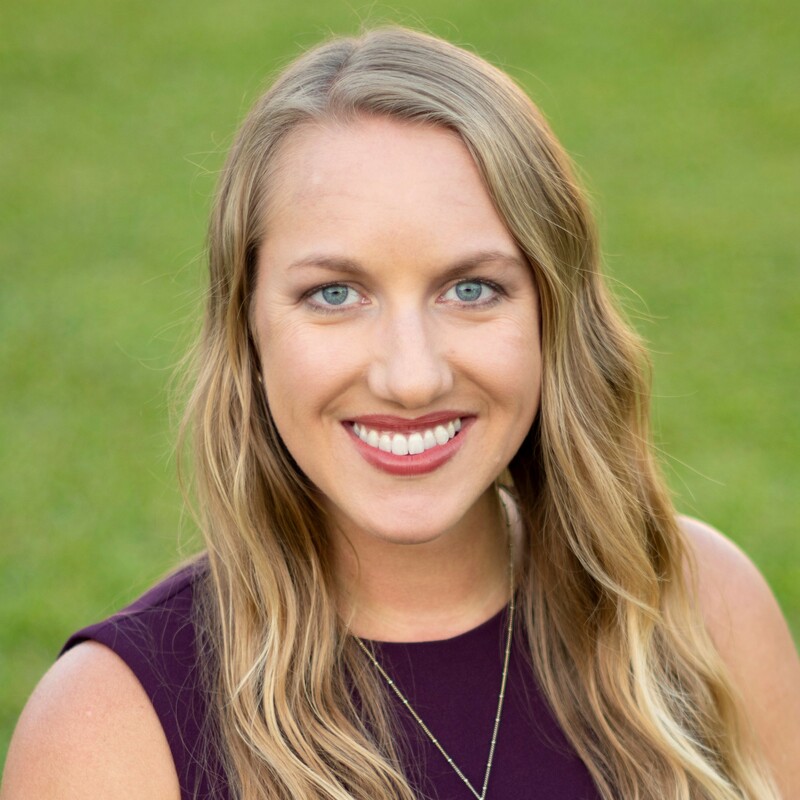 They’re great about ordering books that you request, quickly sending books and materials from other branches, access to numerous databases, and even free downloads from Overdrive and Freegal Music. This is definitely stuff that my students (and teachers, for that matter) need to know about! SO we are doing a big push for students to get and use library cards! 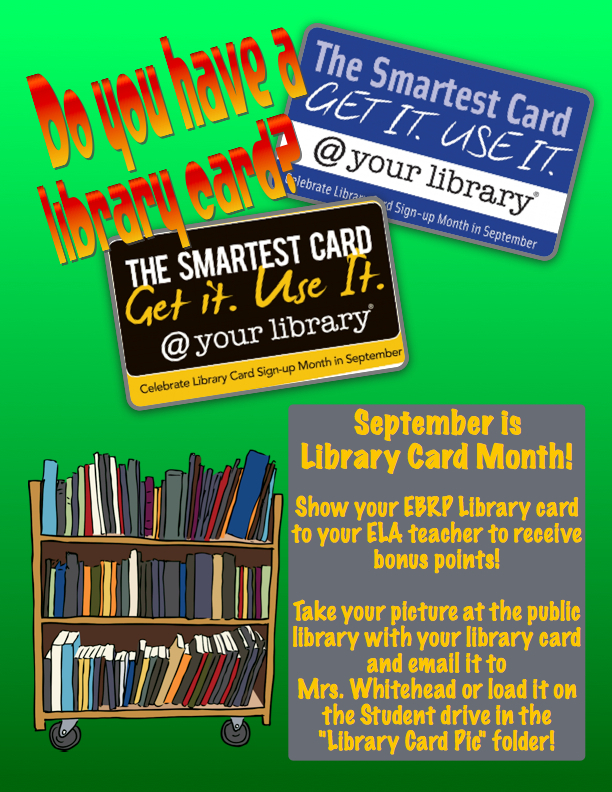 I’ve covered the school with fliers and posters, ELA teachers are offering bonus points to students that show their library cards, and I’m encouraging students to send me pictures of them with their cards to feature in the library and on our Friday videos. FUN! I also have a little clip that they’ll be watching with a message from the librarian at our local library. How are you promoting Library Card Month with your students?